A nonprofit with plans to build a supportive and affordable housing project in Glendale has taken the next step towards development, presenting project plans and taking feedback at Community Board 5’s Nov. 14 meeting. 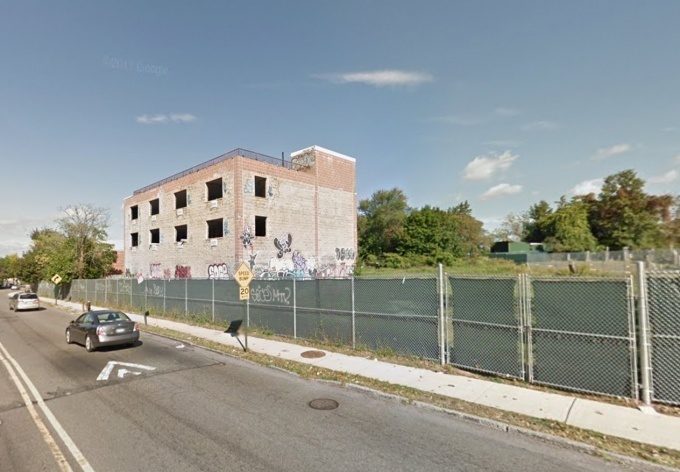 WellLife Network, a nonprofit dedicated to helping New Yorkers facing disabilities, mental illness, and addiction, is seeking to build a 66-unit project at 80-07 Cypress Ave., a mostly vacant lot long slated for development. 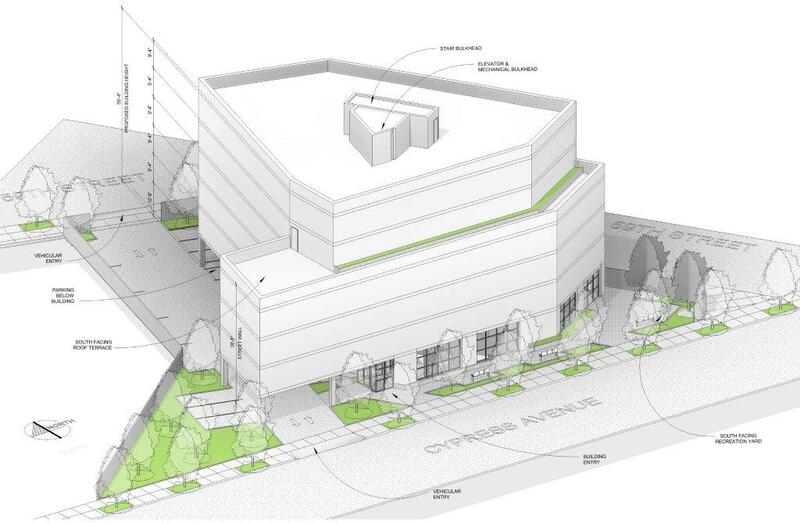 The nonprofit presented a rendering of its six-story project to the board, showing a sizable development set to take up the majority of the lot between 59th Street and Cypress Avenue. WellLife plans on housing homeless and at-risk individuals in its proposed 50,000 square-foot building, including senior citizens and community residents who meet low-income eligibility criteria. The development site today currently sees a single vacant building. While the drawings presented by WellLife on Wednesday showed the structure and massing of the building, no definite design plans for its facade or surrounding landscaping have been made. Alen Moghaddam, the project’s architect, assured the board that the exterior of the building would be designed to fit into the existing Glendale neighborhood. The chosen materials will most likely be brick. “We do not skimp out on the design,” Moghaddam said. Of the 66 units, 20 units will be for homeless or at-risk individuals, young adults, or families with children where one adult family member has a serious mental illness or other disabling condition. Another 20 units will be for senior citizens who are homeless or at risk of being homeless and have a disabling condition. The remaining 26 units will be set aside for individuals from the community who meet the low-income eligibility criteria. The majority of the units—40—will be studios, with 12 one-bedrooms and 14 two-bedroom apartments planned. Residents will have to go through a two-stage process involving an application and interview to see if they would be a good fit within the proposed Glendale housing development. Members of the board, however raised some questions about the on-site services provided to individuals living in the building, as well as security. WellLife representatives assured the board that a minimum of two staff members would be present 24/7. Wraparound services, as well as access to social workers and support meetings will also be provided to clients within the building. “It’s worked wonderfully at the other apartment buildings that we rent,” Barbarotta said, referring to the more than 350 supportive housing units the nonprofit operates throughout the city. WellLife Network will need a zoning variance approval from the Board of Standards and Appeals (BSA) before any construction can begin. The final decision, however, will lay with the BSA, but the Community Board can provide a recommendation as to whether or not the requested variance should be approved. WellLife, which initially presented its plans during a Nov. 5 Land Use meeting, will once again return to the committee before a recommendation is sent by the full board to the BSA.